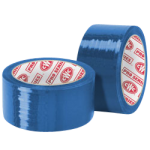 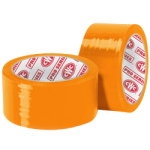 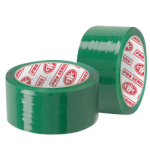 CWC colored acrylic tape uses the same high-grade acrylic adhesive as our clear and tan. 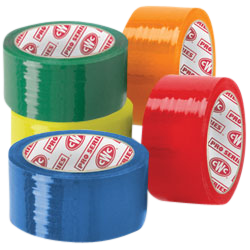 Strong tape will not crack with age. 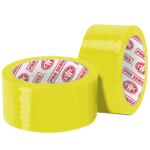 Prevent costly mix-ups in warehouses and delivery centers.